The St. Vincent dePaul Society provides temporary assistance to those experiencing difficulty due to unemployment, sickness, or some other hardship. We reach out in charity, in the spirit of St. Vincent dePaul, to those experiencing some financial need or in some crisis situation in our area. Help is provided on a person-to-person basis. Assistance is usually in the form of food, clothing, and immediate temporary relief with minimum delay. 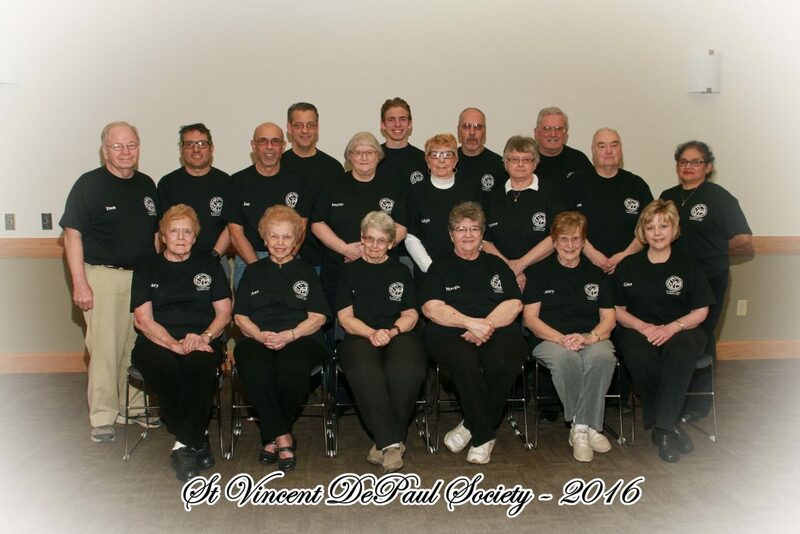 The St. Vincent dePaul Society is not equipped to provide long-term assistance. For information or help, call the Parish Office. You will be asked to leave your name, number, and address, and a member of the St. Vincent dePaul Society will contact you personally to discuss your situation. CLICK HERE to learn about the history of the St. Vincent dePaul Society and its d evelopment in the United States.